Tizen around with a mobile adapted joomlamall. All news and articles, but also throughout the Kunena forum is now convenient to use in a mobile. A somewhat in shortened menu to do it oanvändarvänligt created. For a so-iPhone like feeling as possible, JQuery Mobile 1.1 library is used for the interface. 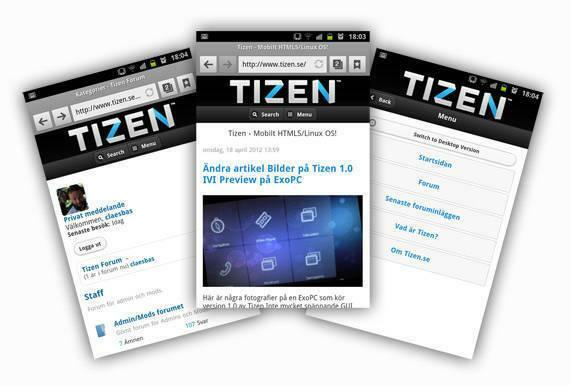 See the results in your smartphone www.tizen.se. Do you also need help with a mobile-friendly template for your Joomla website? Please contact us so we can help you!